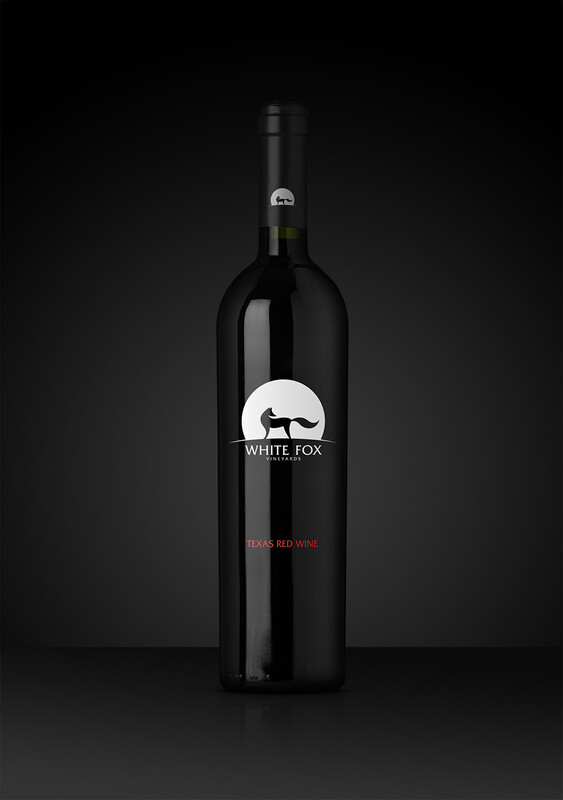 “White Fox Vineyards” is a family run winery and tasting room out of Murchison Tx. 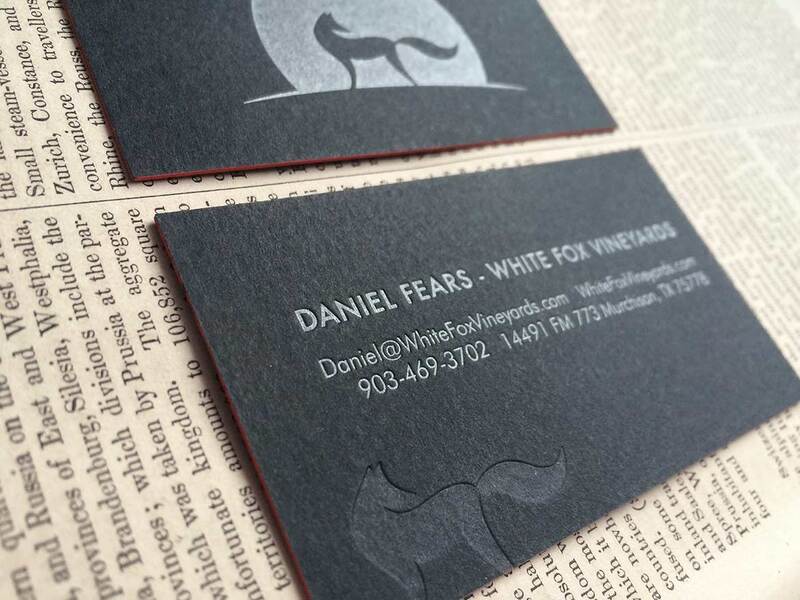 I developed their unique fox logo, wine bottle design, stationery, apparel, signage, advertisements, and even had a part in the name development of the company. I’m also in the process of creating the company website. You can view the creative process for this project in the section below. 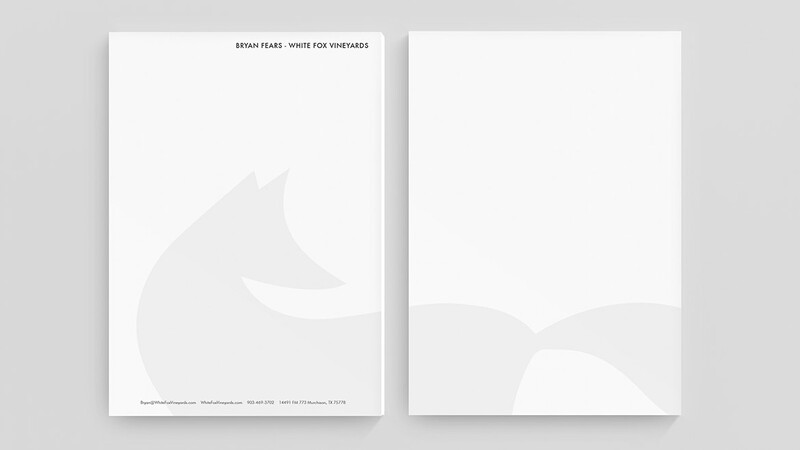 After the client and I established the name “White Fox”, we then started on the design of the logo. The client preferred something “Fox” related, but gave me plenty of creative freedom to do what I saw fit. The logo needed to work well on the wine bottles as well as stationery and so on. After a trip to the local wine store, I was able to get some inspiration and a better idea of what catches the eye when walking down an isle. For me, the bottles with unique illustrative work and a lot of contrast stood out most… Bottles with ink screen-printed directly on the glass also seemed more appealing to me than paper labels. So that’s the route we took…a simple design with a lot of contrast. The client agreed that a direct screenprint would be the way to go. The stylized fox was drawn entirely from scratch. It’s recognizable and versatile in it’s simplicity. Using just 1 color on the light bottles and 2 on the dark will help keep print costs down. While this brand is just in it’s infancy, I’m eager to see how it develops. If the product is anything like the owner, I’m sure it will do just fine. 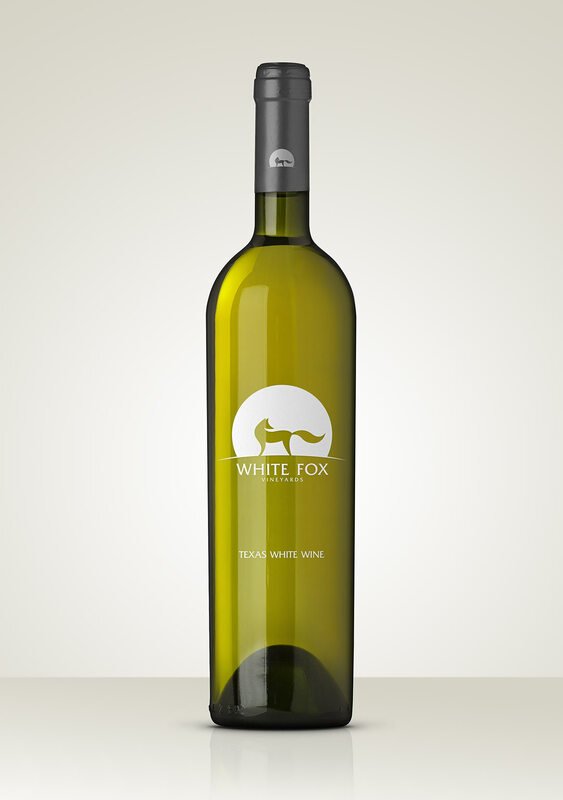 If you find yourself in the Murchison Tx area, check out the White Fox vineyard and wine tasting room.